Ready for the Client of the Future? The ICA's Agency Transformation Summit is an engaging and essential leadership forum for the agency sector. 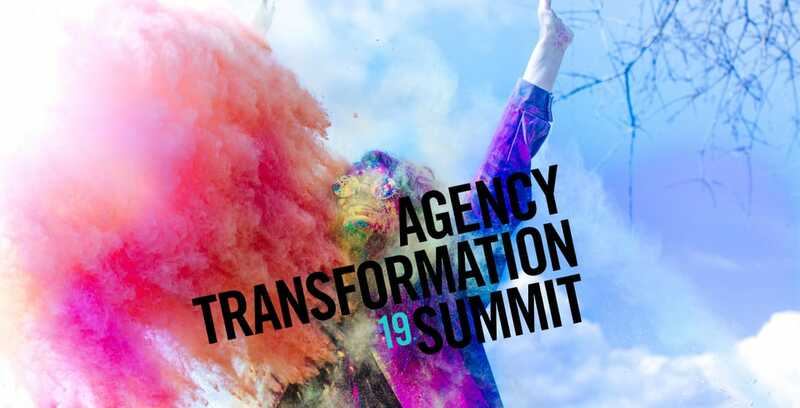 As part of our drive to take the lead on providing peer-to-peer connection, interaction, and collaboration on agency challenges and solutions, we've created the ICA's Agency Transformation Summit to help agencies better understand the client of the future and stand up for their value. Join us at the Agency Transformation Summit on May 6th & 7th, 2019 to stand up for your value. Erica, a futurist, kicks off ATS with an in-depth discussion about emerging global trends currently shaping our landscape. 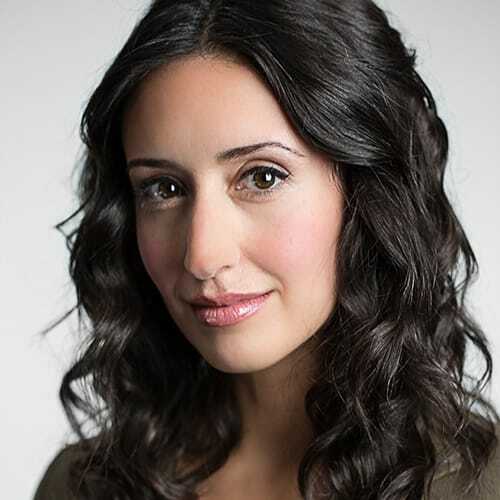 Erica will discuss several emerging trends for 2019 and beyond that are shaping and impacting the future. Using macro sociocultural, economic and technological trends as a catalyst, she will talk about how today’s major growth areas will uncover both the short- and long-term opportunities of tomorrow, and how all will disrupt the current landscape for communications agencies. Grow your community… it’s a chance to be with peers, and connect with industry leaders to identify challenges and solutions. Learn more about the client of the future… what keeps them up at night and the value they expect from agencies. Leave the event with meaningful and actionable insights to protect your value and grow your business. Focus on the Innovation, Creativity and Business Transformation… that’s necessary to impress the client of the future in rapidly changing times. All tickets include hotel & meals. Stand up for equality, diversity and inclusion at the Agency Transformation Summit. Identify and invite a future female leader from your agency to attend. Is the Agency Transformation Summit only for ICA members? No. The Agency Transformation Summit is open to all agencies and their employees. The content at this conference has been specially curated by the ICA for a very senior audience of agency leaders and their management teams. Please arrive at the Summit at 11:30 am for lunch followed by registration. What is the dress code for the Agency Transformation Summit? Who do I inform about my dietary restrictions and/or mobility challenges? Please contact Grace Consul at grace@theica.ca or (416) 482-1396 x229. Can I hold a team meeting at the Agency Transformation Summit? Yes. Please contact grace@theica.ca or (416) 482-1396 x229 to learn more about meeting rooms & off-site opportunities. Tickets include accommodation, lunch, cocktails and dinner on May 6, as well as breakfast and lunch on May 7. Tickets are non-refundable, but are transferable to someone else on your team.